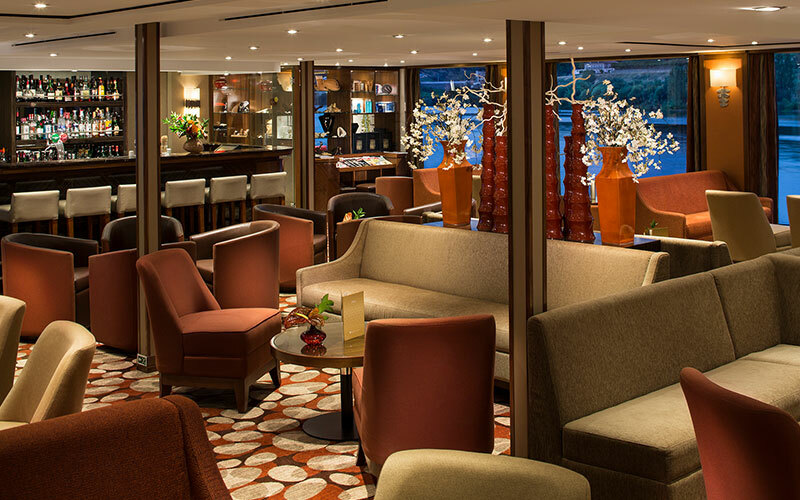 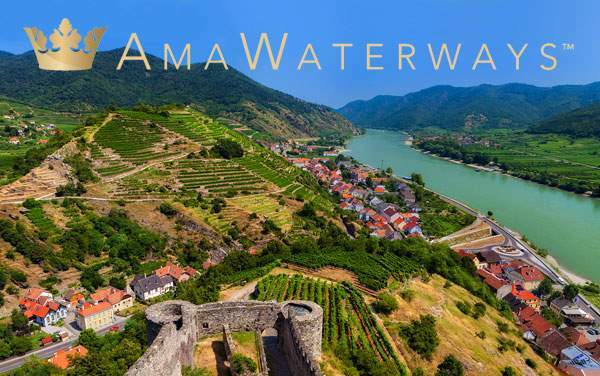 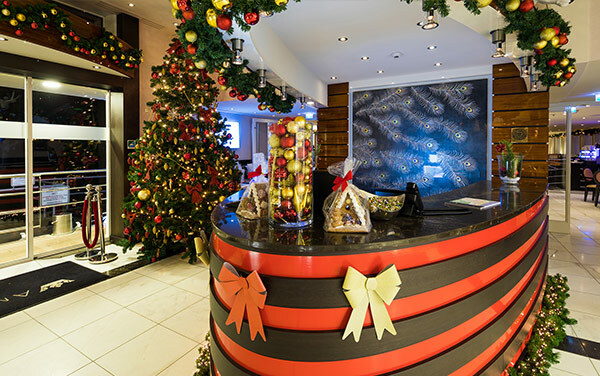 Exclusively sailing the Douro River, AmaWaterways' AmaVida features a decorative color palette reminiscent of the beautiful sunsets for which this river is known. 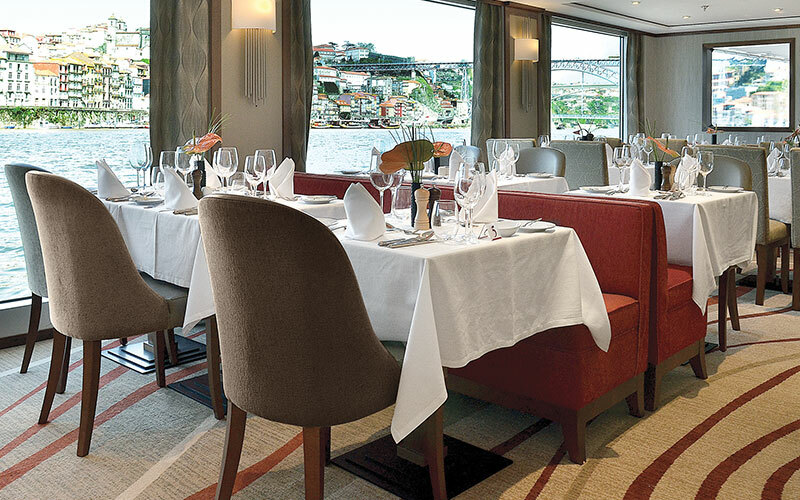 These very same sunsets can be seen from the balconies that are featured in many of the staterooms, or from the Sun Deck, where the view can be complemented by a glass of the region's famous Port wine. 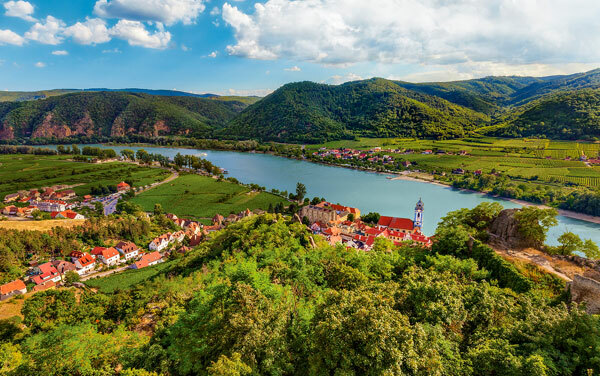 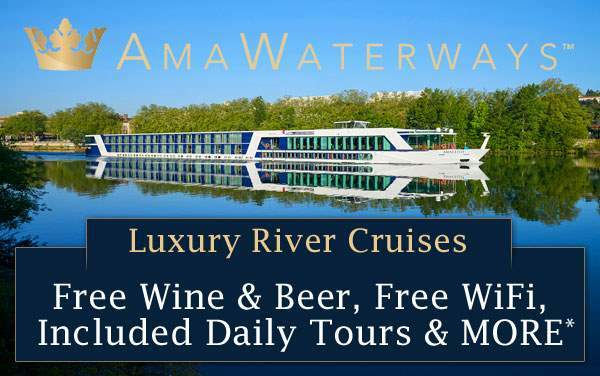 One of the world's oldest wine regions, you will spend the day tasting and traipsing through vineyards, before treating yourself to a relaxing massage aboard AmaVida. 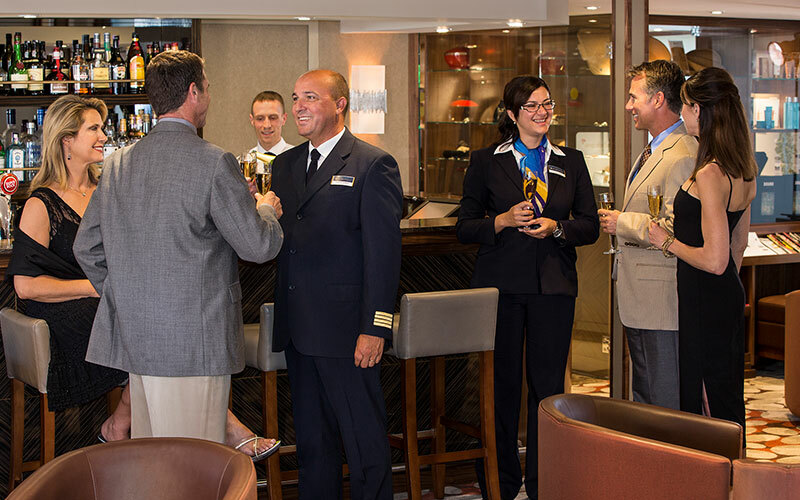 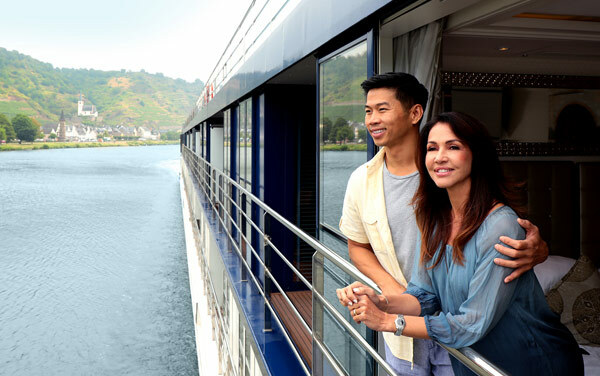 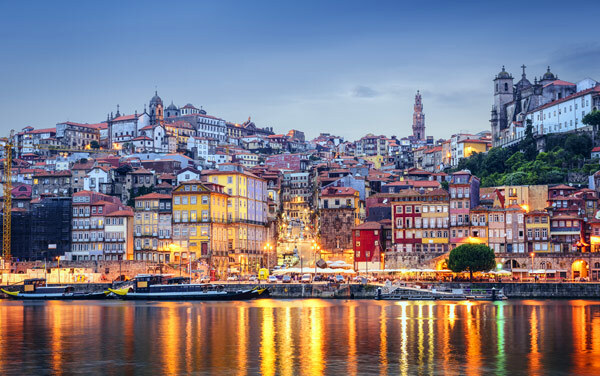 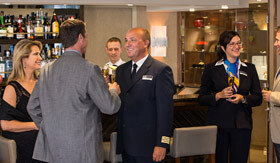 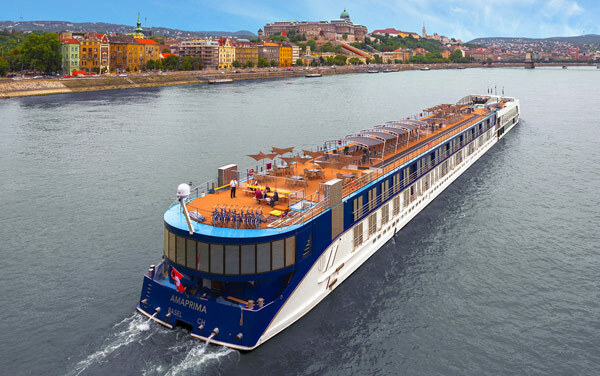 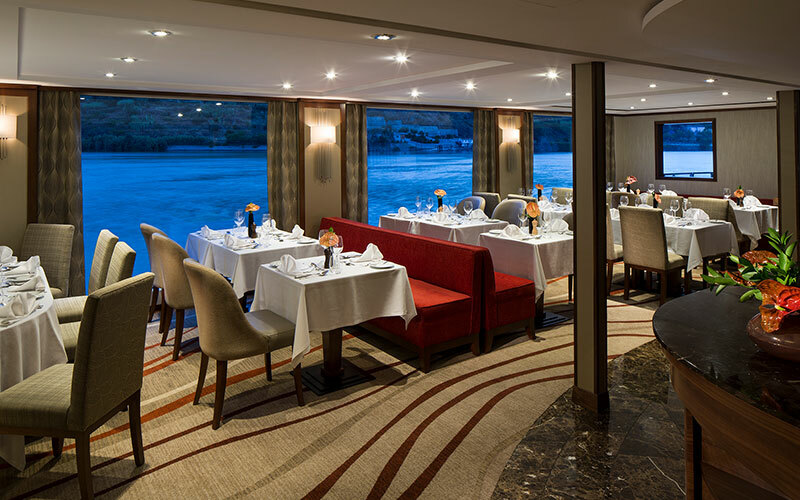 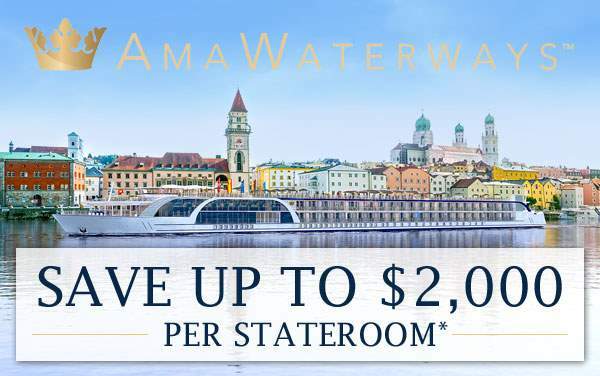 For more information on the AmaVida and her Douro River itineraries, please call The Cruise Web today at 1-800-377-9383 to speak with one of our expert consultants! 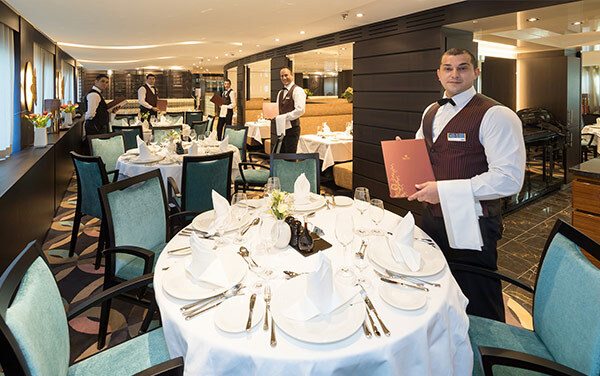 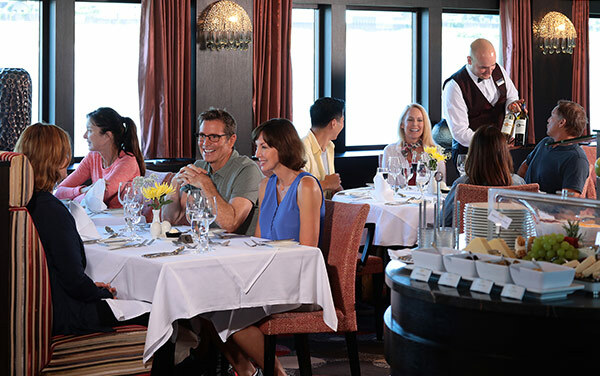 Inducted into the renowned Chaine des Rotisseurs, the Main Restaurant aboard AmaVida is the perfect place to enjoy five-star regional cuisine. 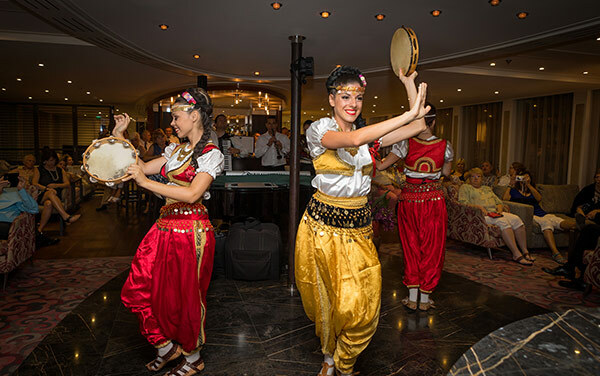 A play based on folklore, traditional Fado music or resident musicians—there is always a schedule of eclectic entertainment in the Main Lounge! 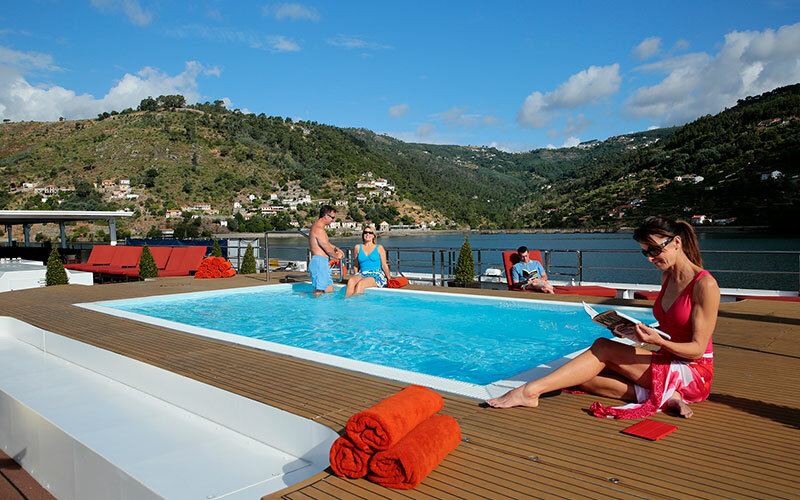 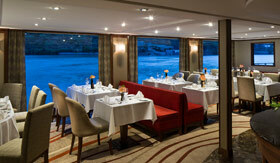 Soak up the sun or go for a swim in the Sun Deck pool while some of the most picturesque river banks in Europe pass by. 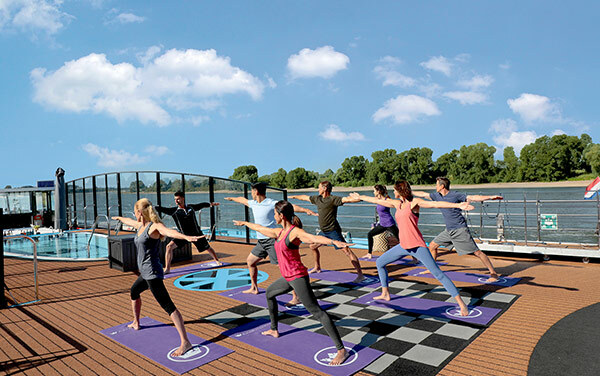 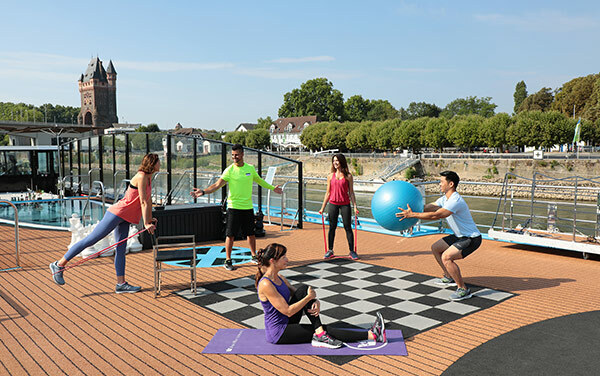 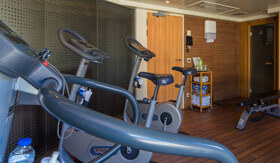 Treadmills, weights and anything else you need to stay fit while on vacation is available in the Fitness Room aboard AmaVida. 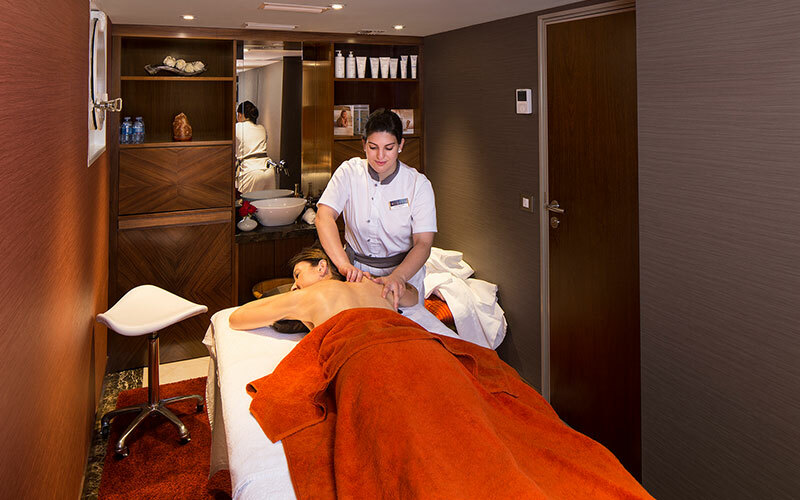 A massage, a facial and a number of pampering spa services await you after a day of exploring riverside villages (additional fee). 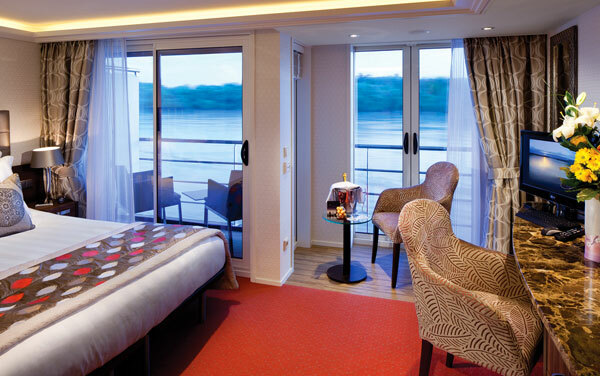 French Balcony & Outside Balcony.